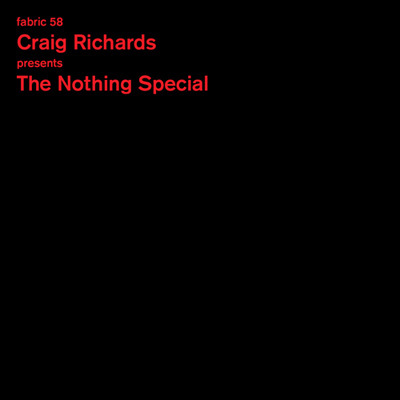 fabric's resident DJ and musical director since the club opened in 1999, Craig Richards returns to the series he inaugurated with a showcase of his 'The Nothing Special' events. Recognized as a dedicated musical champion, Richards is in his curatorial element on fabric 58, selecting unheard and underexposed tracks from 20 years of house and techno, giving his refined, understated mix a timeless quality. 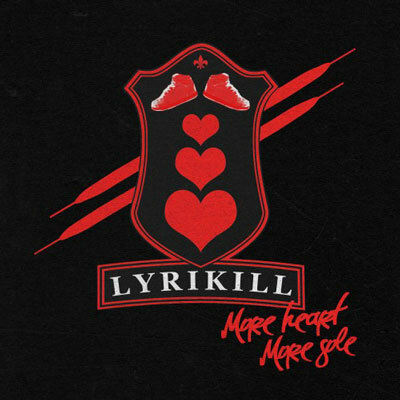 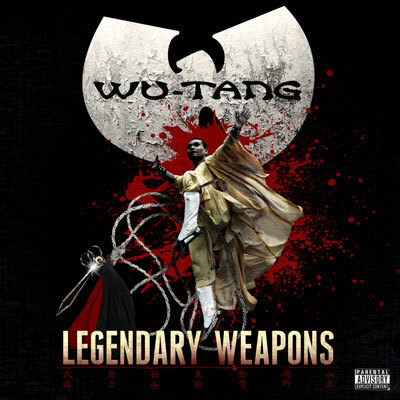 "Two Lone Swordsmen - Rico's Helly"